Although computer errors are relatively common and harmless, certain errors such as CONFIG LIST FAILED BSoD error can be a major problem on Windows 10. These types of errors can be rather troublesome, therefore it’s crucial that you know how to fix them. 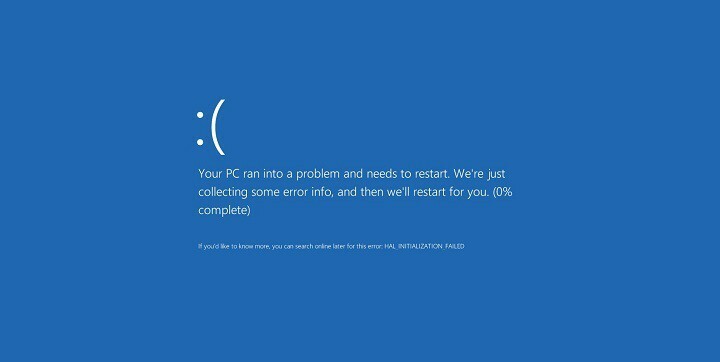 Blue Screen of Death errors can be caused by faulty hardware, or a certain software that isn’t fully compatible with Windows 10, therefore sometimes it can be hard to find and fix the cause of CONFIG LIST FAILED error. In order to avoid getting BSoD errors, it’s important to download and install latest Windows 10 updates. By using Windows Update you’ll download the latest security patches, and many of these patches will also fix various hardware and software issues. By installing the latest patches, you’ll make sure that your computer is stable and safe from BSoD errors. 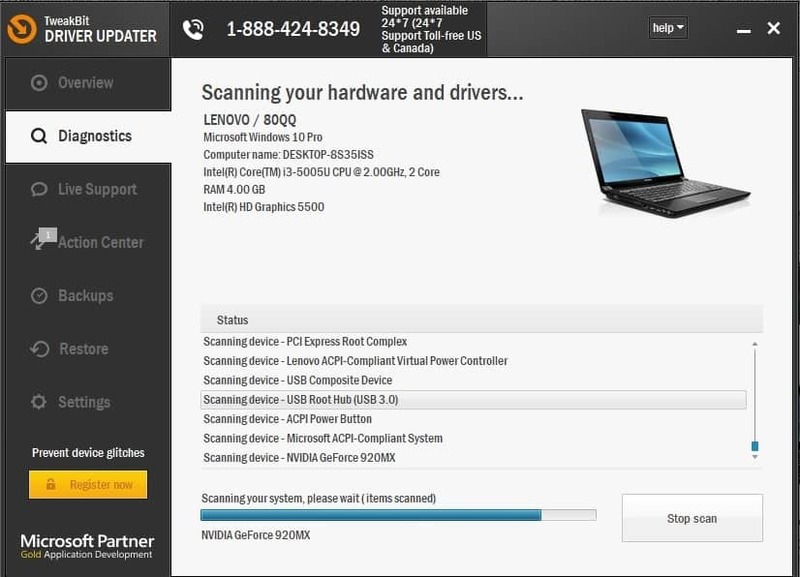 Drivers are integral part of every operating system since they allow your PC to recognize and use your hardware. If certain driver isn’t compatible with Windows 10, you’ll encounter a BSoD error such as CONFIG LIST FAILED and your computer will crash. 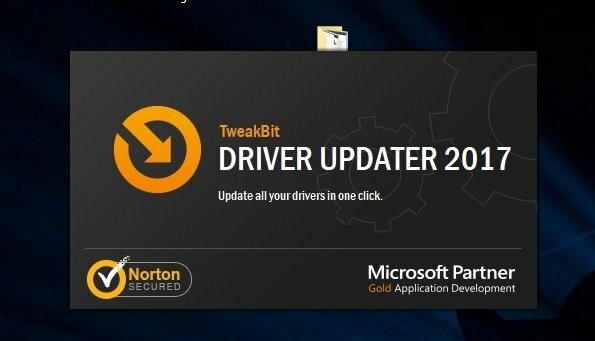 Fortunately, updating drivers is rather simple, and in order to do it you just need to visit your hardware manufacturer’s website, locate your device and download the latest drivers for it. Bear in mind that in order to fix CONFIG LIST FAILED error, you’ll have to update all major components. And the third troubleshooting tool we’re going to try is DISM. Deployment Image Servicing and Management (DISM) is a tool that re-deploys the system image, and resolves potential issues along the way. So, it could be helpful when addressing the CONFIG_LIST_FAILED error, as well. Press Windows Key + X to open Power User Menu. 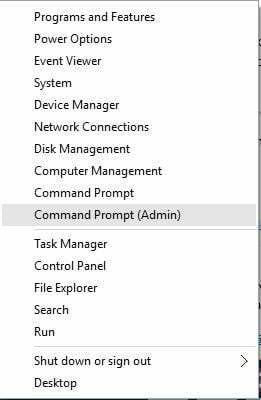 Now select Command Prompt (Admin) from the menu. 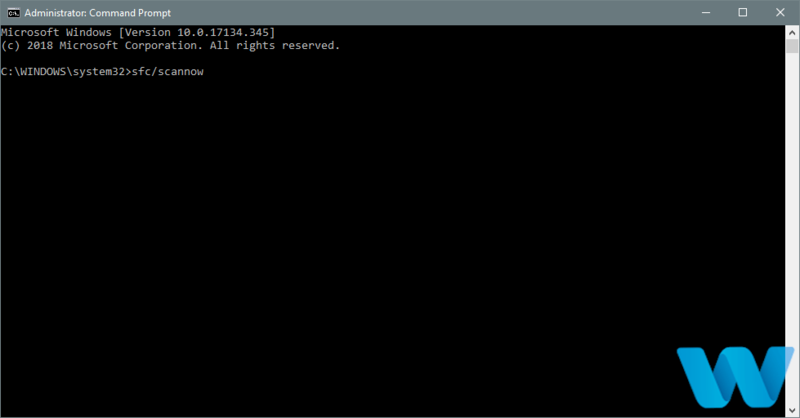 Once Command Prompt starts enter chkdsk /f /r C: and press Enter. To successfully fix this problem you’ll need to scan all hard drive partitions, so be sure to replace C with the corresponding letter. It’s worth mentioning that you won’t be able to scan C drive while in Windows, therefore you’ll have to restart your computer in order to scan it. Restart your computer while it boots. Repeat this step couple of times in order to start Automatic Repair. When Command Prompt starts enter chkdsk /f /r C:. Remember to repeat chkdsk scan for all hard drive partitions by replacing C with the appropriate letter. 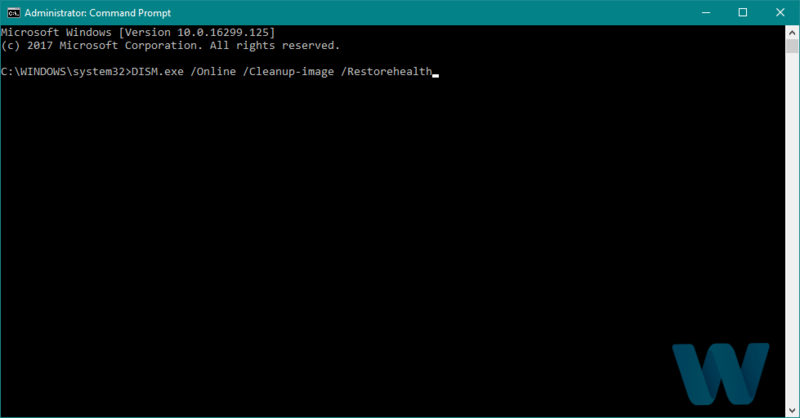 After you’re done, close Command Prompt and restart your PC. Certain software can cause CONFIG_LIST_FAILED error to appear, and in order to fix it, you’ll need to find and remove the problematic software. If you installed or updated any new software recently, be sure to remove it and check if that fixes the problem. Another common cause for BSoD errors can be your antivirus, therefore it’s advised to remove any third-party antivirus programs and leave only Windows Defender. It’s worth mentioning that when you uninstall an antivirus, it can sometimes leave certain files and registry entries, and it’s crucial to remove them as well. 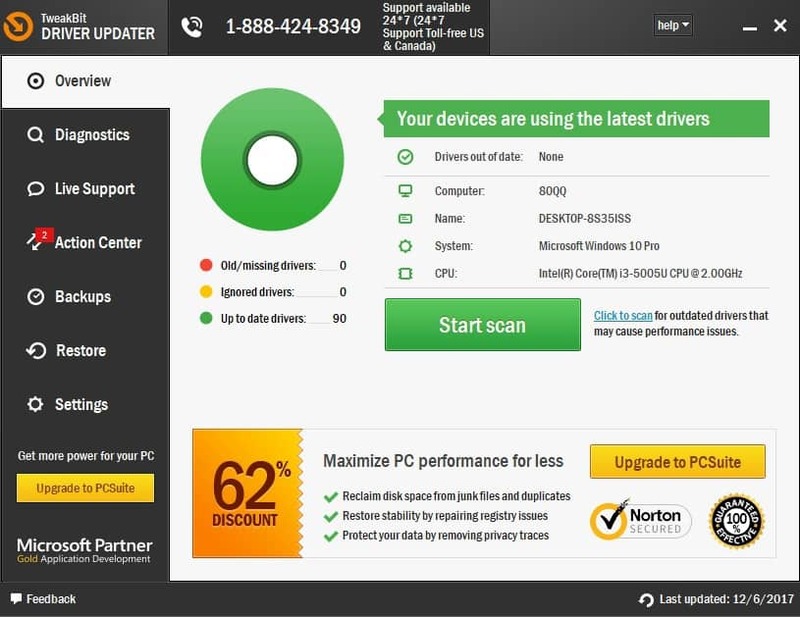 Many antivirus companies have dedicated uninstaller tools for their software, so be sure to download one of these tools and use it to completely remove your antivirus program. While your computer boots, keep pressing F2 or Del. It might be a different F key on your computer, so you’ll have to repeat this process a few times until you find the correct key. When you enter BIOS you’ll need to find hard drive settings and change the hard drive mode from AHCI to ATA. Since every version of BIOS is different, we advise you to check your motherboard manual and see how to find and change this setting. After you’re done, save changes and restart your computer. Now you just need to select your username and enter your password and Windows 10 will try to repair itself. Start Automatic Repair by restarting your computer few times. 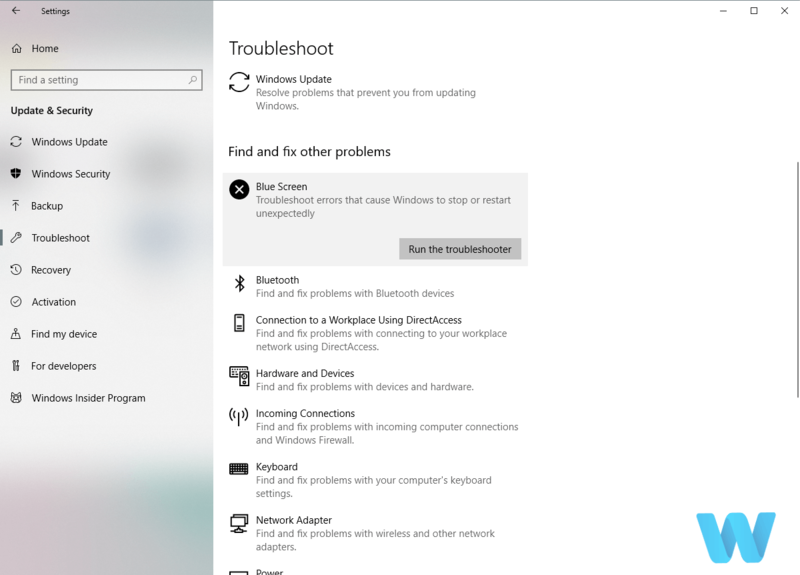 Select Troubleshoot > Reset this PC. You might need Windows 10 installation media to complete this procedure, and you can easily create one from any USB flash drive. Click the Reset button and follow the instructions. When the reset process is completed, you’ll have a freshly installed Windows 10 without any applications that can cause the BSoD error. If the problem still persists, it means that it’s caused by your hardware. Relatively common cause for CONFIG LIST FAILED BSoD error can be your hardware, so be sure that your hardware is working properly. Most common cause can be your RAM, but almost any major component can cause this error to appear. In addition, if you installed any new hardware recently, be sure to remove it or replace it, since it might not be fully compatible with your PC. CONFIG LIST FAILED BSoD error can be problematic, but users reported that they managed to fix the error by updating their drivers or by changing the hard drive mode. If these solutions don’t work for you, feel free to try other solutions from this article.